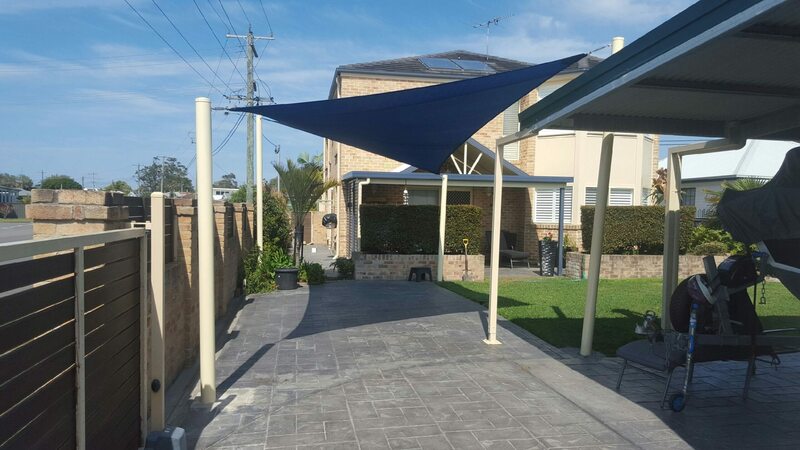 Shade sails allow us to enjoy the Australian outdoors and sunshine. They are so effective that they have even been made mandatory in some city councils, schools, kindergartens, and corporations. Shade sails have become a part of our way of life. Choosing the right kind of shade sail is very important. Sail + Shade will custom design the right shade sail for your outdoor area. Shade sails are excellent affordable alternatives to gazebos, patio covers, and pergolas. They provide protection from harsh UV rays, require minimal maintenance and are very durable. 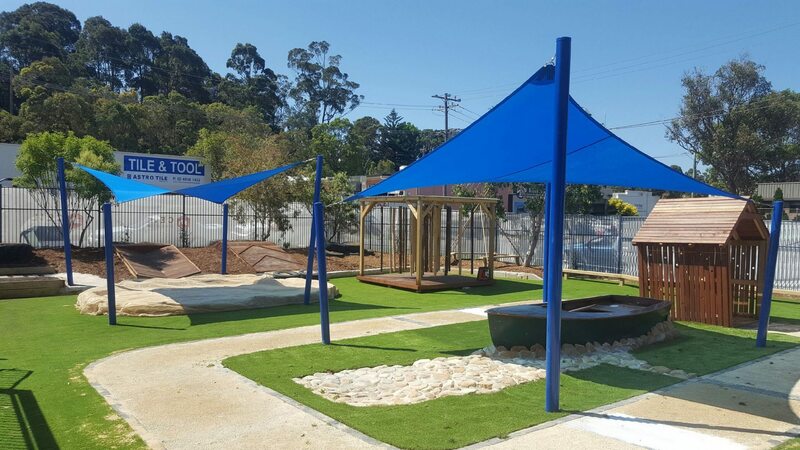 Shade sails (also called shade canopies or sun shelters) are perfect for outdoor activities like picnics, barbecues, and sheltered play area. Shade sails make for useful and beautiful outdoor protection in your home. We offer a wide variety of shade sail solutions for your home. 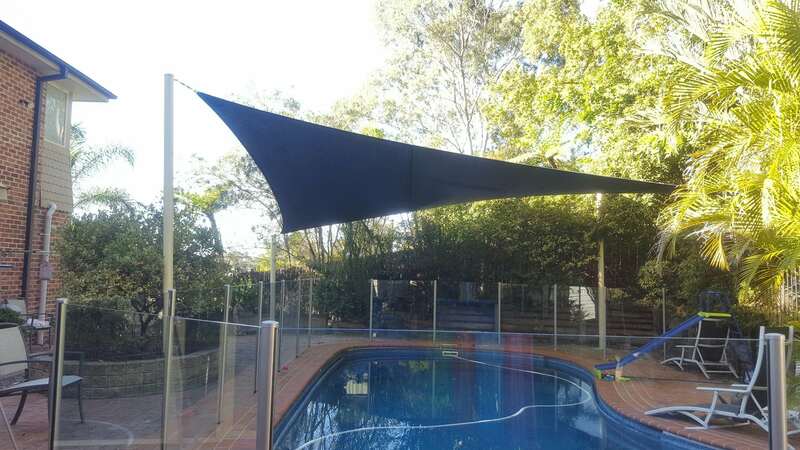 Shade sails are custom designed to suit your specific needs. We consider the prevailing wind in your location before we select cloth and fittings for your shade sail structure. The fabrics we use are commercial grade and have 10-year warranties against degradation from the sun’s UV rays. We make use of only the best tension shade fabrics that are available in the market today – all of them are made by a reputable manufacturer. We offer a wide range of colour swatches and types of fabrics to choose from. 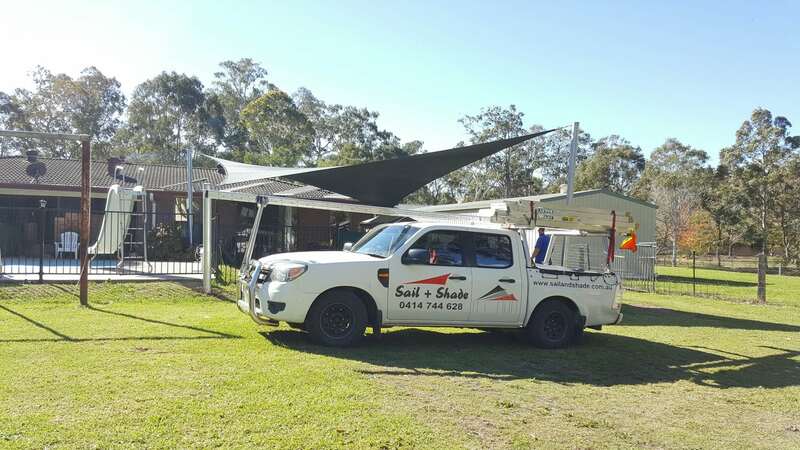 We can make a custom designed shade sail set for you, we also have a wide variety of ready-made shade sails to choose from.